Can your customers even read your email marketing messages? 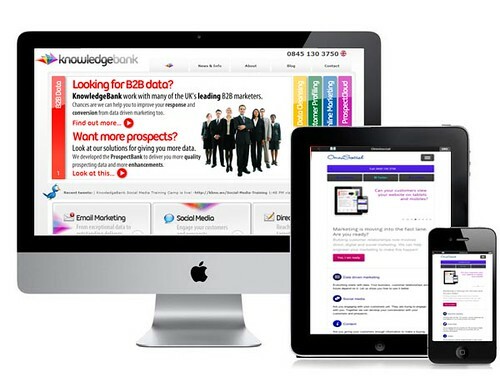 Your website is not the only presence which now needs to be changed to work on mobile devices. Many decision makers now view their emails on a smartphone or tablet. All the bells and whistles, and beautiful imagery on your emails are pointless if they are the size of a stamp. 54% of smartphone users read their emails in the morning because they use it as an alarm clock. We can help to redefine your marketing campaigns to make them readable by the widest possible audience. Some of the most responsive email marketing campaigns are entirely text based – yep, you read it here first! If you want to find out how this could work for you, contact us.